In challenging President Trump, the former Massachusetts governor faces a difficult campaign, but one he says is necessary. In 1992, President George H.W. Bush faced a troublesome run from the right from commentator Patrick Buchanan, who embarrassed the incumbent by winning 37 percent of the vote in the New Hampshire primary and fighting Bush until the national convention. The weakened president lost to Democrat Bill Clinton. 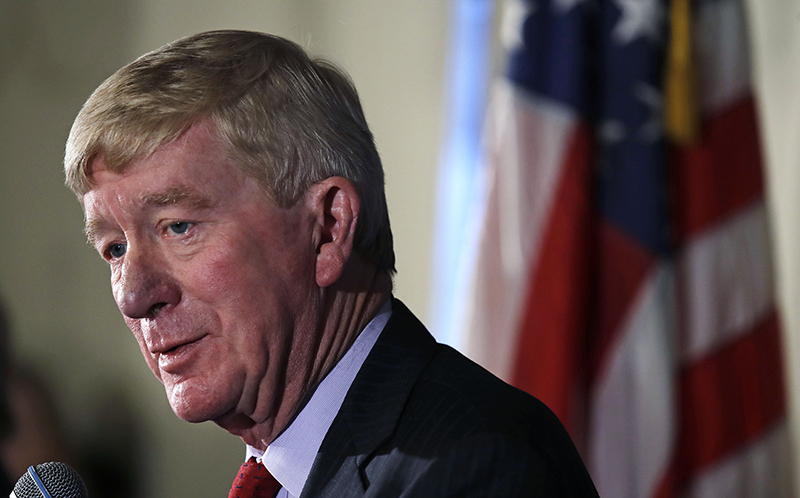 Weld’s campaign will put a major emphasis on the New Hampshire primary, aides said, since the state has a history of embracing maverick, more centrist Republicans such as the late Arizona senator John McCain – and believing a victory or strong showing there could catapult Weld’s candidacy.